Better Job & Pay with Whiter Teeth! Did you know that tooth decay is the most common chronic children’s disease in the country? 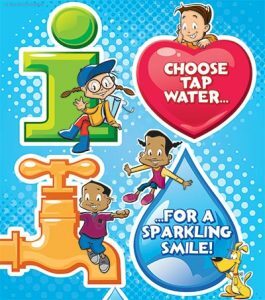 National Children’s Dental Health Month is celebrated each February to raise awareness about the importance of oral health. It is very important that parents establish good oral health care habits for their children at a young age so that they will have lifelong healthy teeth and gums. This includes routine visits to the dentist every 6 months.